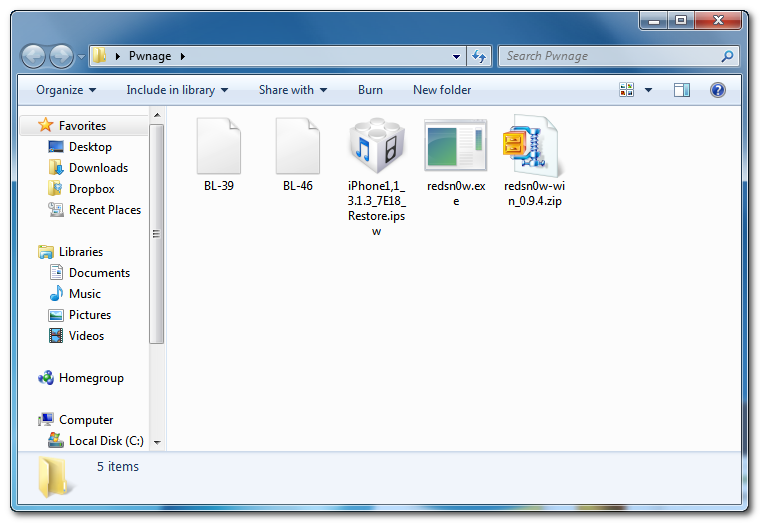 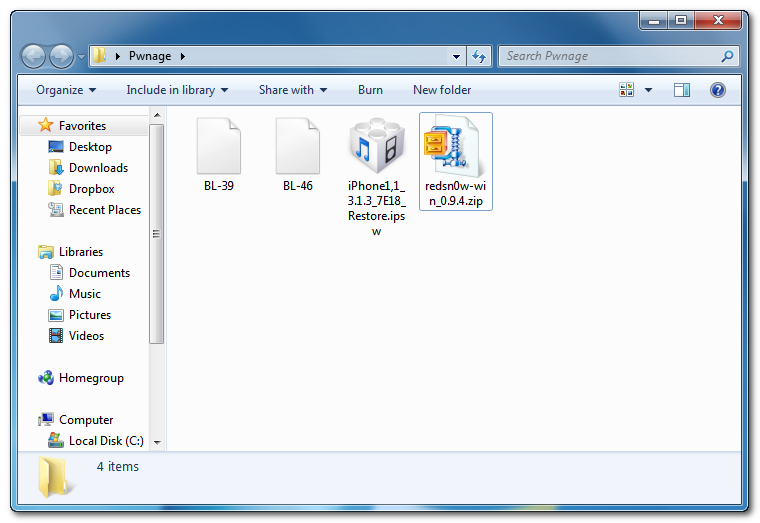 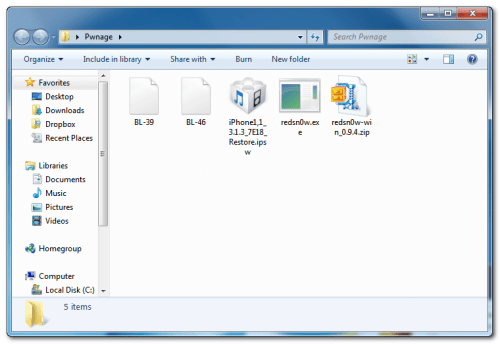 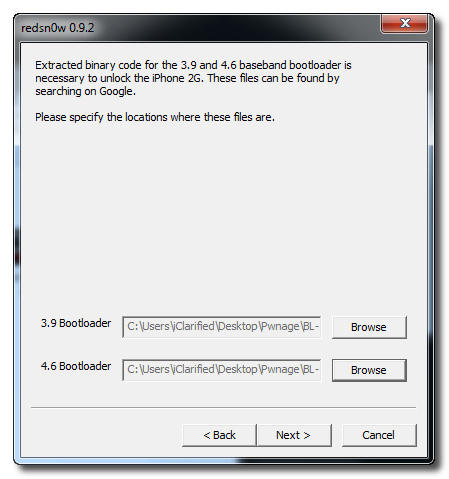 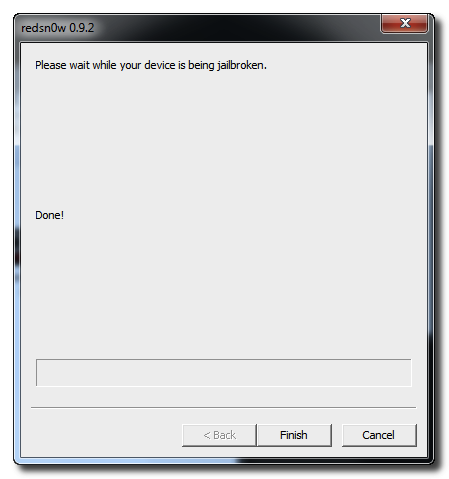 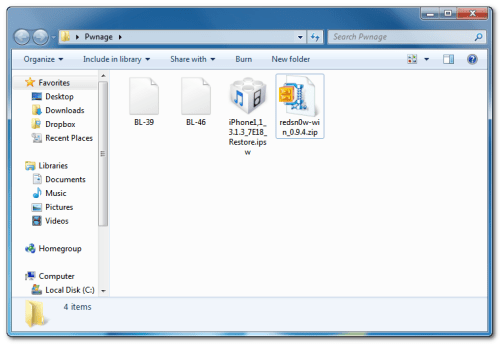 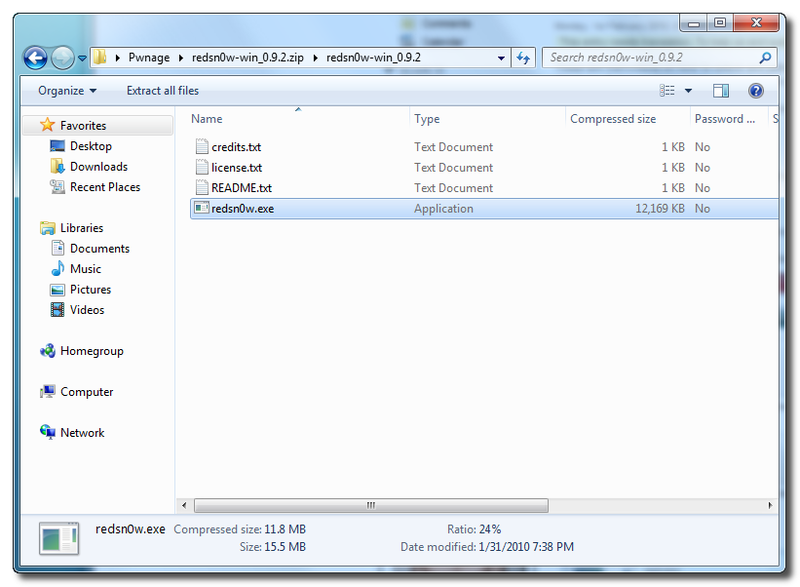 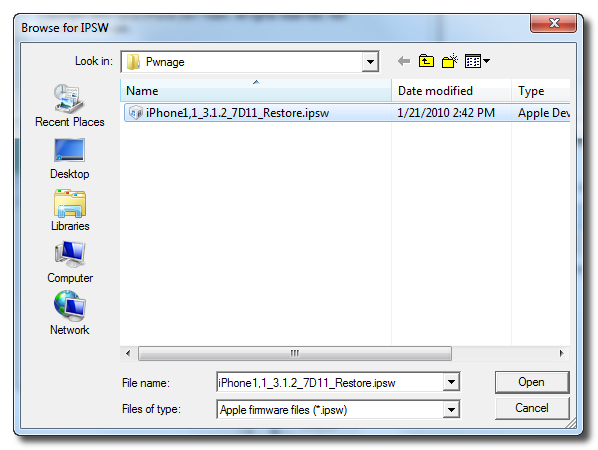 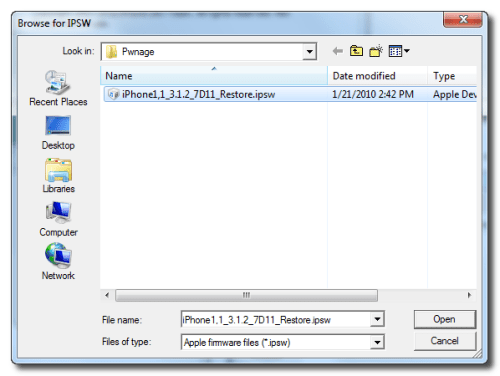 RedSn0w application from the zip file to the Pwnage folder. 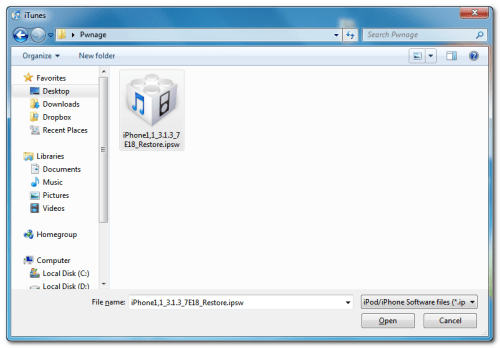 your iPhone to the computer and launch iTunes. 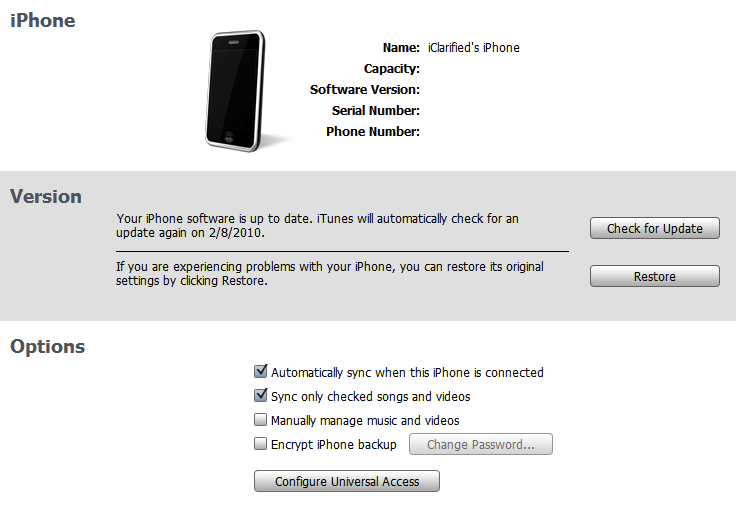 create any wasted space on your iPhone. 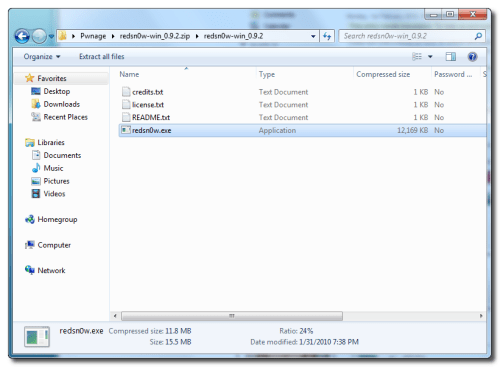 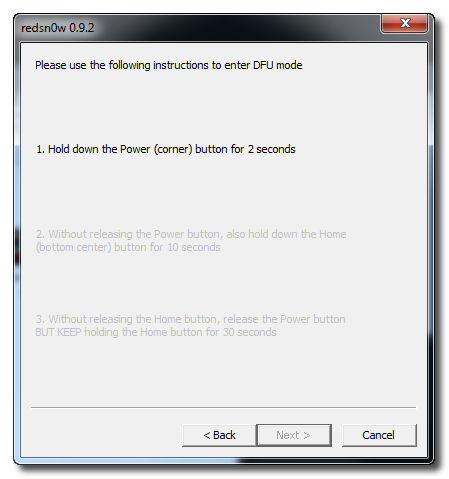 may launch redsnw0w.exe from the Pwnage folder on your desktop. 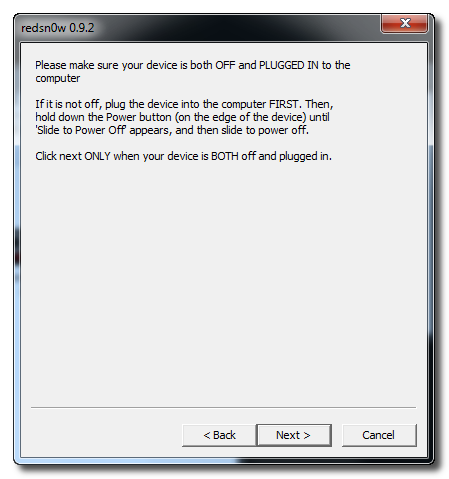 only needed by developers and advanced users. 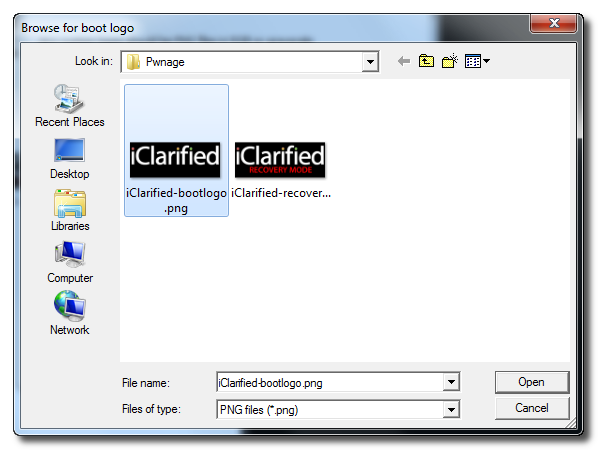 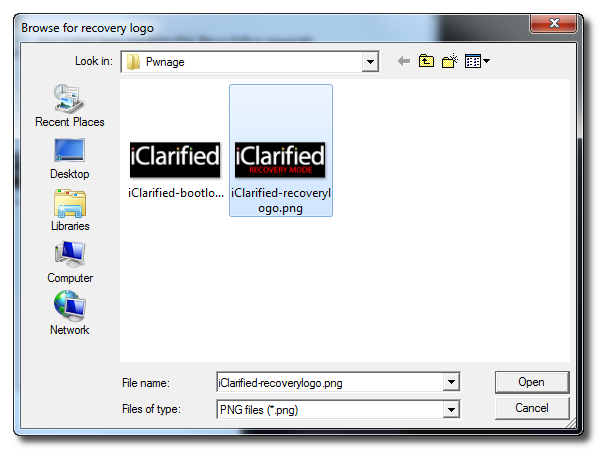 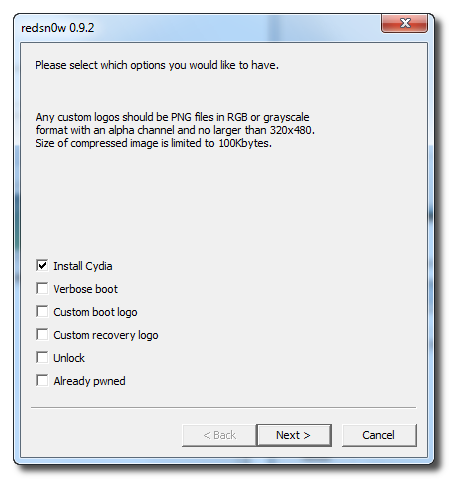 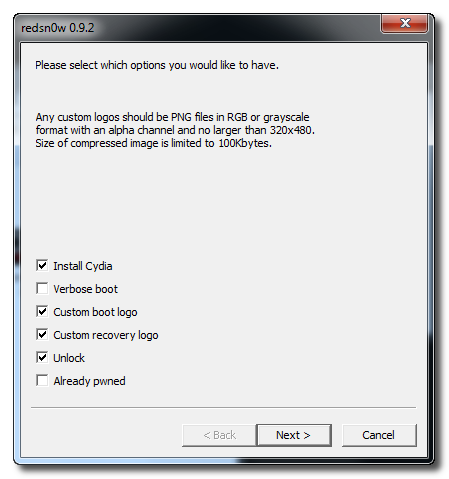 select Custom boot logo and Custom recovery logo. 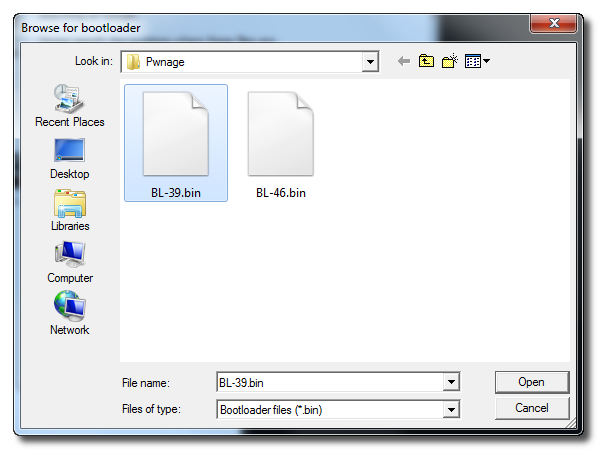 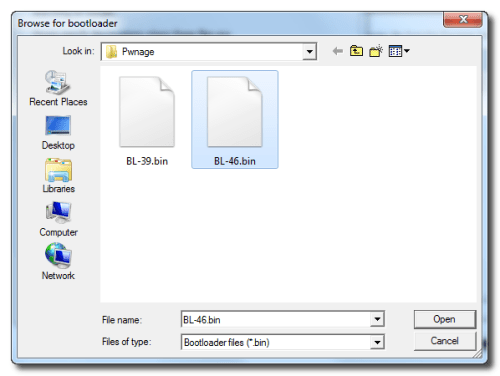 will know need to set the location of our bootloader files. will then begin uploading the new RAM Disk and Kernel.